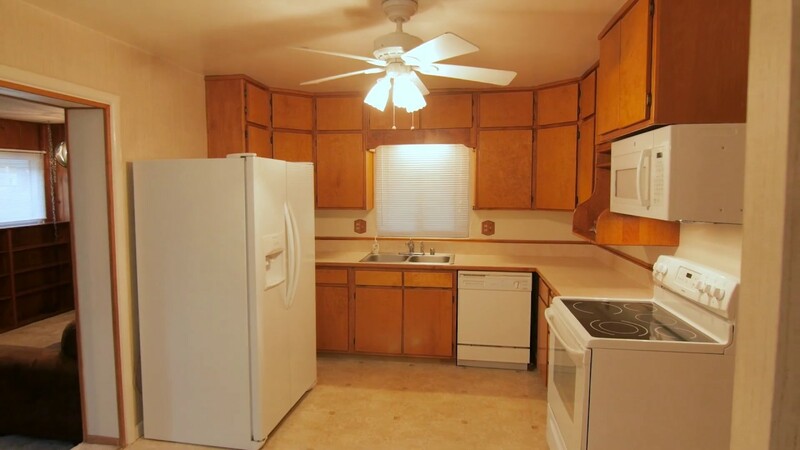 Well Maintained 3 bedroom, 2 bathroom home with 2 living rooms and formal dining. One of the living rooms has a fireplace for warmth during the winter. The home sits on 1/4 acre lot and has a nicely sized backyard with grass, dog run and trees. This home also boasts a 2 car carport and great curb appeal!